With all of the fantastic Town of Knightdale events throughout the calendar year, the most anticipated and largest gathering of the year is set to be even bigger and better than ever for 2016, as the community will come together in the name of our independence at Knightdale Station Park on Monday, July 4 as part of the 3rd annual Knightdale Fourth of July Celebration. 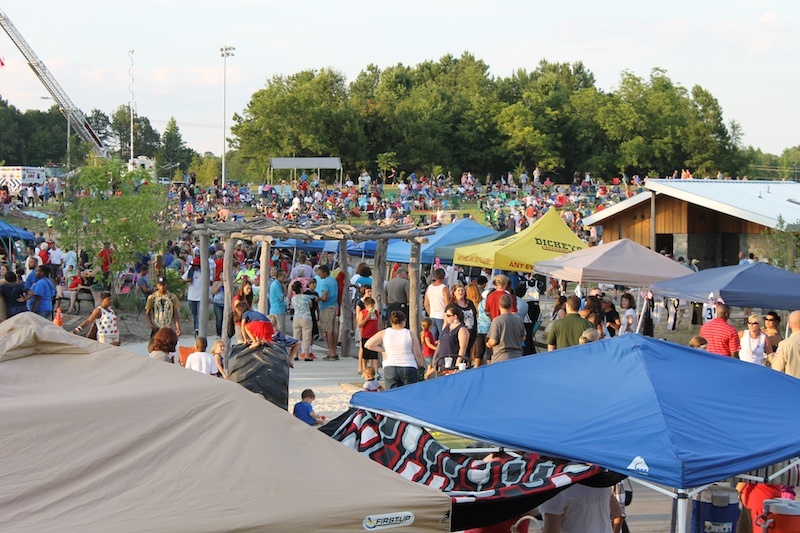 The Knightdale Fourth of July Celebration has been a staple of summertime fun with in the community for the past three years since the event moved to Knightdale Station Park upon its opening. 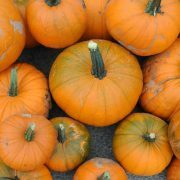 This years’ event will begin at 5:00 p.m. and run until the spectacular firework show ends. As always, there will be a huge assortment of local vendors, food trucks, activities for the kids, and the Embers will also return for what is always a fun live musical performance. 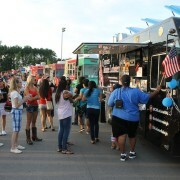 This years’ Knightdale Fourth of July Celebration will have more food offerings and vendors than any previous event and it is expected that the attendance will reach a record high this upcoming Monday to celebrate or country’s independence. There will be shuttles running to and from the Knightdale Fourth of July Celebration from various spots in town beginning at 4:00 p.m. For more information on the shuttle pick ups, a festival map, and all details on this event, visit knightdalenc.gov. 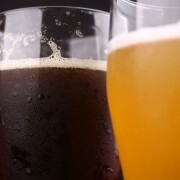 New Knightdale NC Brewery on “tap” for grand opening in September…at the Station!